You know the popular DreamWorks movies “Toy Story,” “Shrek,” “Madagascar” and others, but do you know how they got made? 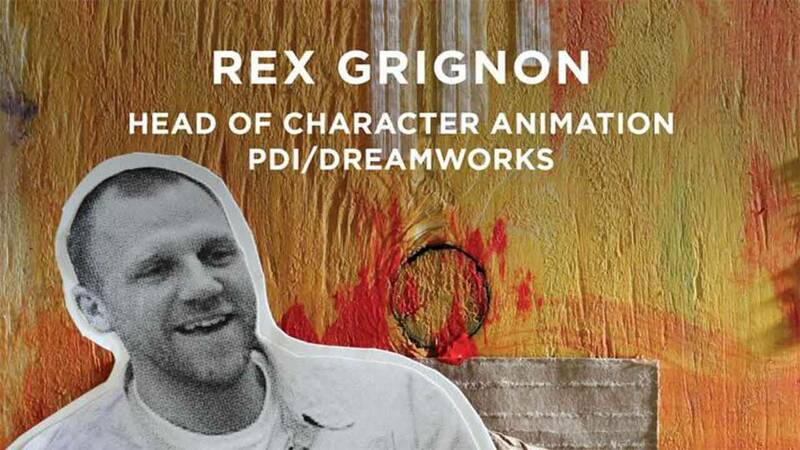 Introduce your students to Rex Grignon, head of character animation at DreamWorks, and the field of computer animation with this video and activity from the PBS series “Roadtrip Nation”. For Rex, working in film was a last-minute career detour. In high school, he thought he would be an engineer like his dad, so he took math and science classes, but he would spend weekends making his own short films. When he heard about a college nearby that taught film production, he applied and was accepted. Once there, he became interested in computer animation, which combined science and art — perfect for his varied background and Interests. No career decision is absolute, he says, adding that you have to be open to what comes your way — his path and its many detours is proof.